Available for quick delivery the same day as ordered throughout New York’s 5 boroughs, including all of Nassau and Suffolk on Long Island, NY. 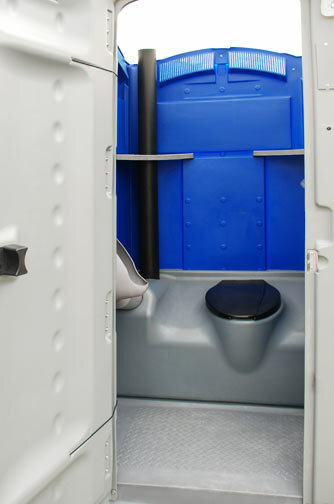 All of our portable toilets are delivered in clean like new condition by a CALLAHEAD professional uniformed driver in one of our brand new delivery trucks. We believe in always doing more than what we have to, so our equipment and service is pretty close to perfect. 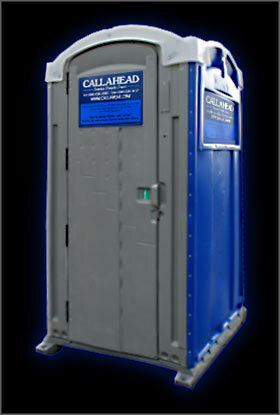 This is a CALLAHEAD practice with every one of our temporary portable sanitation equipment rentals. 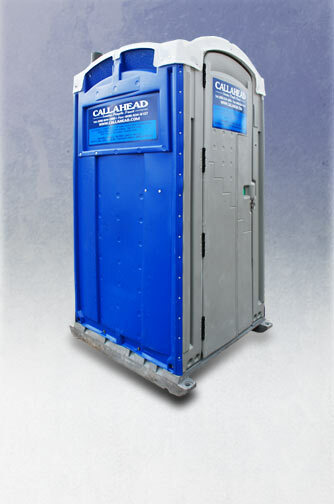 From our luxury VIP portable restroom trailers to the best standard porta potty rental in New York, no other company in the portable toilet industry can compare to a CALLAHEAD portable toilet rental. 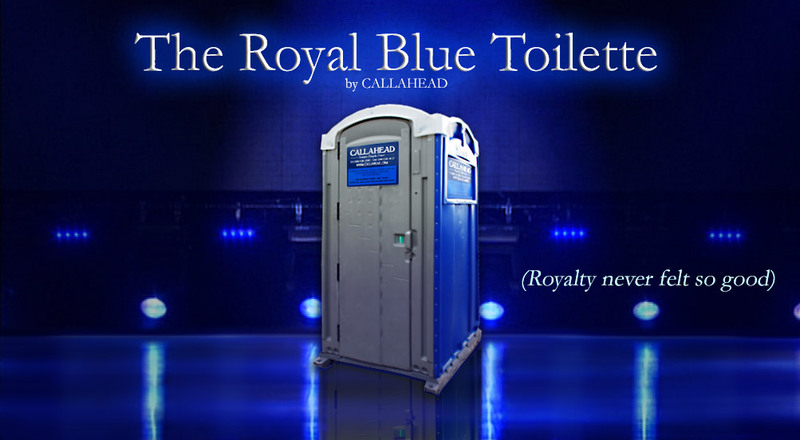 Our nearly 4 decades of experience perfecting the portable sanitation industry, is why renting a CALLAHEAD portable toilet is the only way to go! 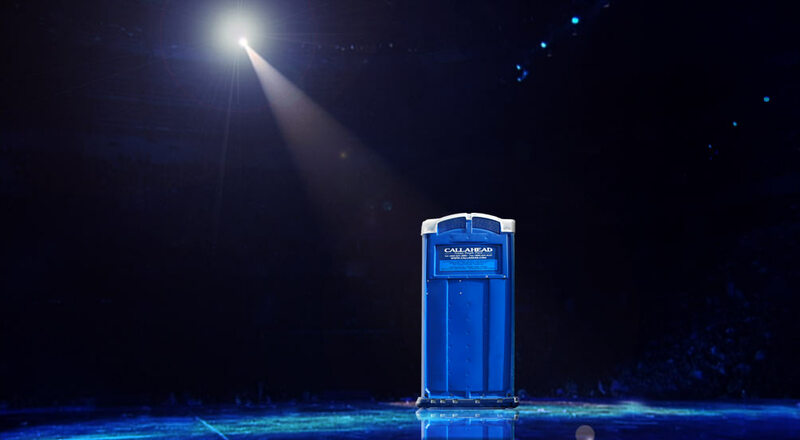 The following is a list of Special Events where the ROYAL BLUE TOILETTE standard port a potty is most commonly rented. 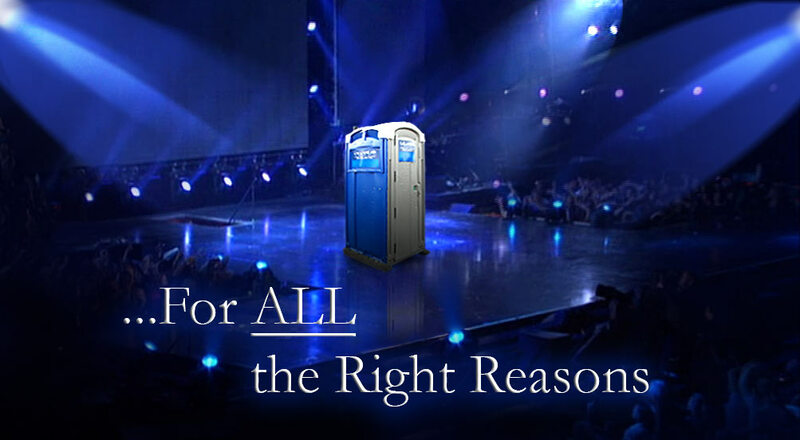 However, this basic portable toilet is an ideal rental for just about any outdoor special event, indoor special events with limited restroom facilities or public locations where portable restroom facilities or porta potties are needed. Antiseptic Dispenser can be installed inside your ROYAL BLUE TOILET portable restroom filled with our waterless hand sanitizer. Our waterless hand sanitizer kills 99.9% of germs and bacteria and meets OSHA and Health Department requirements. Perfect for your sanitary protection before and after using the porta potty, the antiseptic dispenser supplies approximately 900 – 1300 uses • Paper Towel Dispenser can be installed inside your ROYAL BLUE TOILET port a potty rental and filled with 250 sheets of double fold paper towels. The Paper Towel Dispenser is most commonly rented with the Antiseptic Dispenser • Headliner Toilet Seat Cover Dispenser can be installed inside the ROYAL BLUE TOILET portable restroom filled with 250 toilet seat covers so every user may have a clean, dry and sanitary porta potty toilet seat • Headmist Time Released Air Freshener can be installed inside the ROYAL BLUE TOILET port a potty that will release a clean fresh scent automatically • Flowers/Floral Arrangement can be delivered with the ROYAL BLUE TOILET portable restroom and recommended to be placed on one of the porta potty's interior shelves • Professional Uniformed Portable Restroom Attendant is available to maintain cleanliness of your portable toilet rental during your special event so you don’t have to. 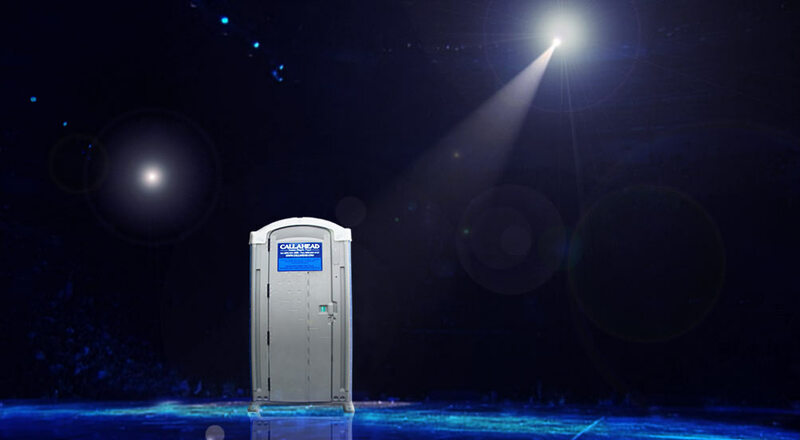 Our trained professional portable restroom attendant will clean your porta potty rental/s after each user to ensure every guest is guaranteed a clean visit to the ROYAL BLUE TOILET portable restroom. 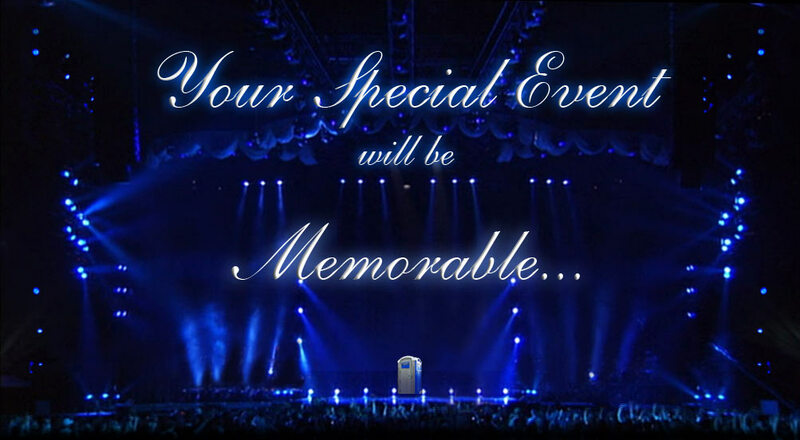 Uniformed restroom attendants are recommended: when renting a large number of porta potties; when renting portable restroom trailers; if you have a large number of guests and rent a small number of portable toilets; if your special event is corporate, dressy, formal and black-tie social gatherings; when alcohol is being consumed at your special event. Translucent Roof Allows Natural Light!